Shaadilogy is the brainchild of Aayshya Jhunjhunwala and Vasundhara Mantri. 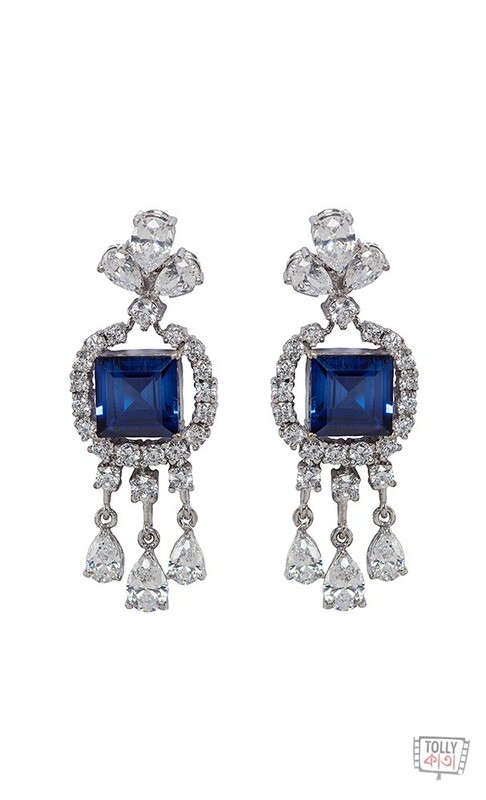 Shaadilogy.com is a curated portal which presents a one-of-a-kind Designer and Wedding Shopping experience, a Designer Concierge and also a unique Gift Registry and a Gifting Store, along with several tools that make wedding shopping and planning enjoyable. 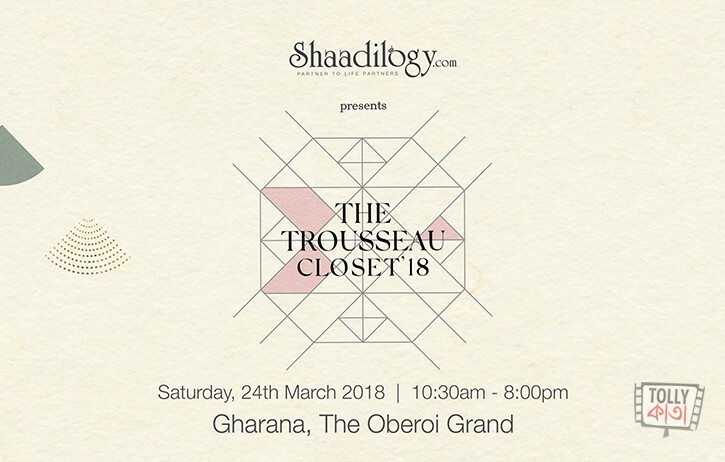 Shaadilogy presents Trousseau Closet 2018- a fashion pop up of designer prêt apparel, jewellery and accessories from across the country to be held in the city of joy. 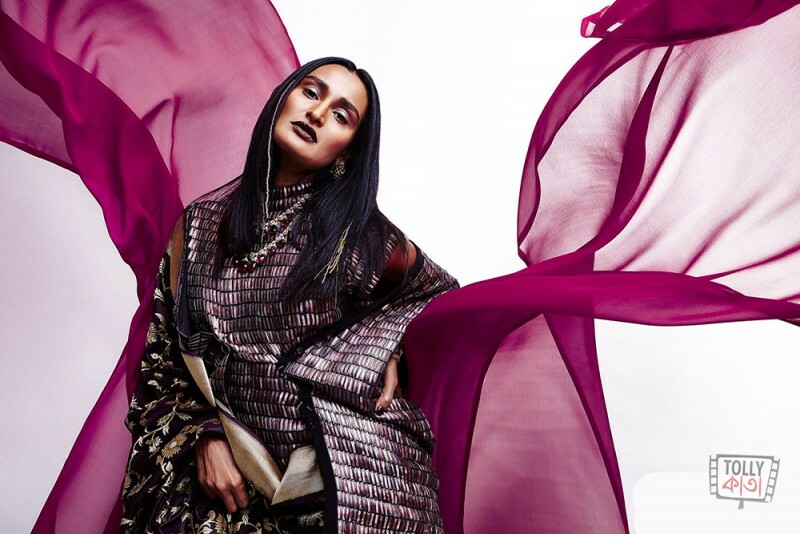 It is a unique single day exhibit by top- notch designers, mostly based out of Kolkata who will be showcasing their collection across all categories. Amongst all the buzz, find Shaadilogy’s display of Stationery, Bar-ware, Home Decor, Gift Hampers and more as well. A perfect place to get the best options and suggestions for the dapper look this season! 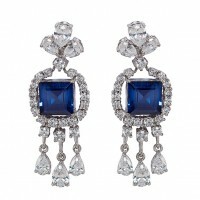 So, be there to grab the best!